In this article, we list out all the Important announcement government made in Bihar Budget 2019. 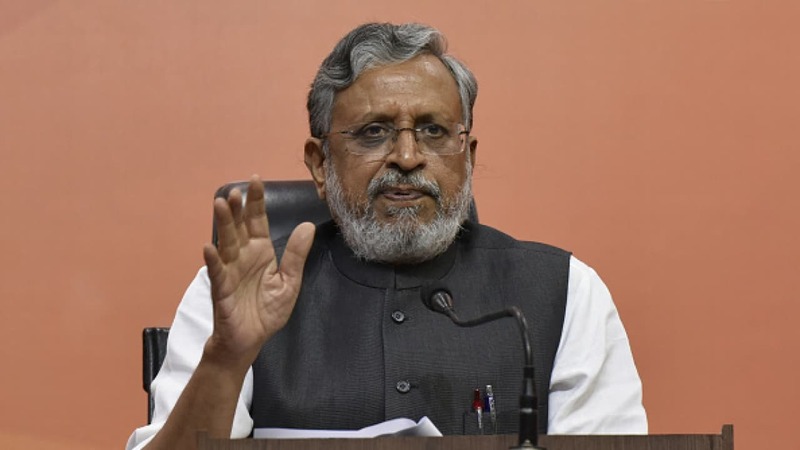 Bihar Deputy CM Sushil Kumar Modi present the budget for the 10th time in Legislature. In the budget he explains, last year Bihar economy was 9.9%, this year which grows to 11.3%. The total estimate for the Bihar Budget 2019 is 2 Lakh 501 Crore rupee. This is all about the Introduction, let’s talk about what are all the important announcement government made in Bihar Budget 2019. In this budget Bihar Government approve to open 11 Medical colleges in 11 different district in Bihar. These district are Chapra, Purnia, Samastipur, Begusarai, Sitamarhi, Vaishali, Jhanjharpur, Siwan, Buxar, Bhojpur and Jamui. Government also announce to open a Dental College in Nalanda. Beside that Government also increases the amount government they provide to the student to purchase bicycle. Although, In past, The amount was Rs. 2500 but now government increases it to Rs. 3000. To make PMCH a world class Hospital Government sanction Rs. 5540 crore to it. Also allocate Rs. 335 crore to fulfill Ayushman Bharat Yojana. Bihar Government soon build 100-bed State Cancer Institute in IGIMS. Rs. 14352 sanction for Sarva Shiksha Abhiyan. 5827 crore rupee approved for replacement of shabby electric wires. 280 blocks of 24 districts were declared drought-prone. 1430 crore rupee grant to 13.40 lakh farmers. Previous articleWhat is cVIGIL App and How you can use it?